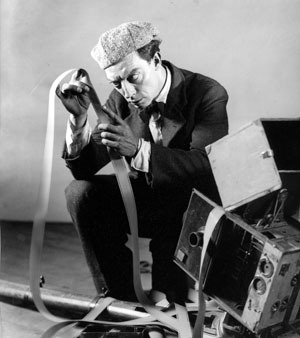 In 1928 when he joined MGM, Buster Keaton, one of the screen’s greatest comedians and also a remarkable film-maker, was at the peak of his career. Just five years later he had lost both that career and his family, and was unemployable. The tragic story of Keaton’s fall is told by his friend, actor James Karen, and is Illustrated with many clips from Keaton’s MGM films, both sound and silent.